Dr. Jay Akef is a longtime dental industry veteran with more than 25 years of experience in periodontics, gum treatment, dental implants and other surgical dental procedures. After graduating with honors from Loyola University of Chicago’s School of Dentistry in 1989, Dr. Akef continued his education in Loyola’s graduate program and became a certified periodontist. For three years, Dr. Akef practiced dentistry in Los Angeles, as well as taught dentistry at UCLA’s School of Dentistry and USC’s Herman Ostrow School of Dentistry. In 1994, Dr. Akef moved south to found his own practice, All on 4 Dental Implants Center, in San Diego. Over the years, Dr. Akef has performed more than 20,000 surgical gum treatment corrections, dental implants and periodontal plastic surgery for satisfied patients all along California’s coast. 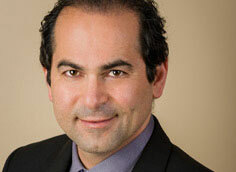 In addition to his longstanding experience and track record of customer satisfaction, Dr. Akef stays on the cutting edge of the dental industry as a member of professional dental organizations including the American Dental Association, California Dental Association and American Academy of Periodontology. 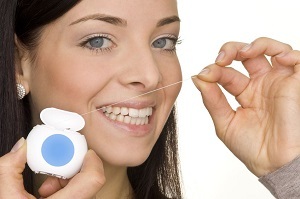 Experience is crucial when it comes to dealing with difficult dental situations and surgical procedures. 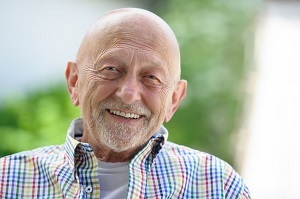 Every aspect of the surgical procedure – from putting clients at ease during an IV injection or oral sedation to utilizing the latest dental technology– requires a high level of expertise that Dr. Akef and his staff at All on 4 Dental Implants Center have proven time and time again. At All on 4 Dental Implants Center, Dr. Akef and his staff treat patients with the utmost care, putting his patients at ease from the moment they walk through the door. 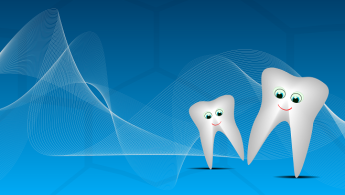 Utilizing state-of-the-art equipment and techniques, including Catscans, digital x-rays, a Piezotome machine, and FDA-approved laser treatment, Dr. Akef and his staff are equipped to handle any dental situation large or small. Whether you are in need of a simple teeth cleaning or a more complex periodontal treatment, All on 4 Dental Implants Center is ready to handle your every dental need. Our dental office is conveniently located in the heart of Clairemont, near Pacific Beach, La Jolla and surrounding San Diego communities. To schedule an appointment, contact our office today! 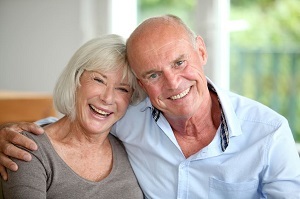 For patients seeking dental implants or periodontal work, we offer complimentary Catscans. We look forward to working with you to achieve the healthy, radiant smile you deserve!